Learn how to add Audio streaming to your Alexa skill. You can learn more about the kinds of audio files supported by Alexa skills here. Unless the user says one of these keywords while still streaming audio from the Stream block, your skill will be officially over. This is why it is suggested you use Audio blocks for almost all cases unless impossible. With Audio blocks, the user is still within your skill, and can access Command blocks and other in-skill features. 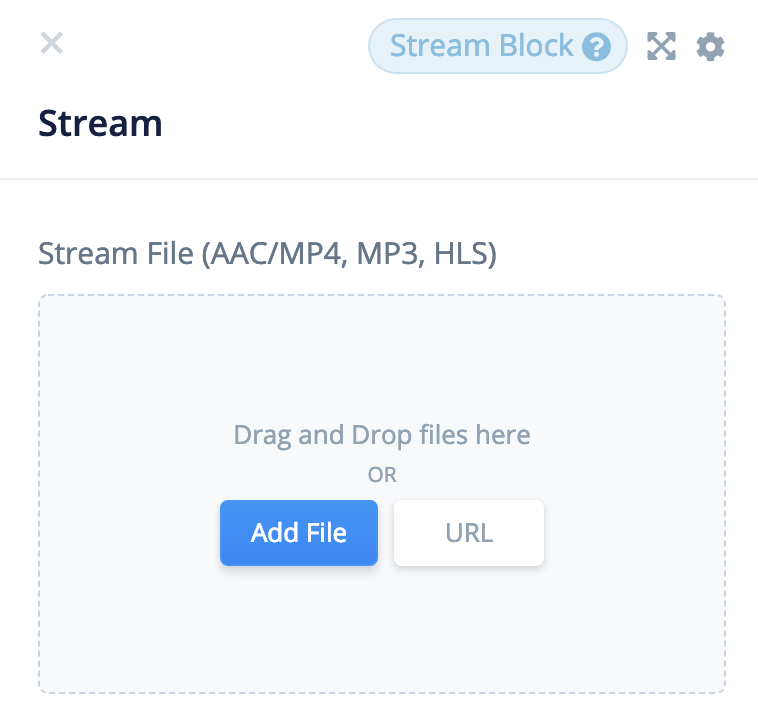 To add audio files into the Stream block, you just need to drag and drop a supported audio file in of any length, or, you can tap & upload the file you want. 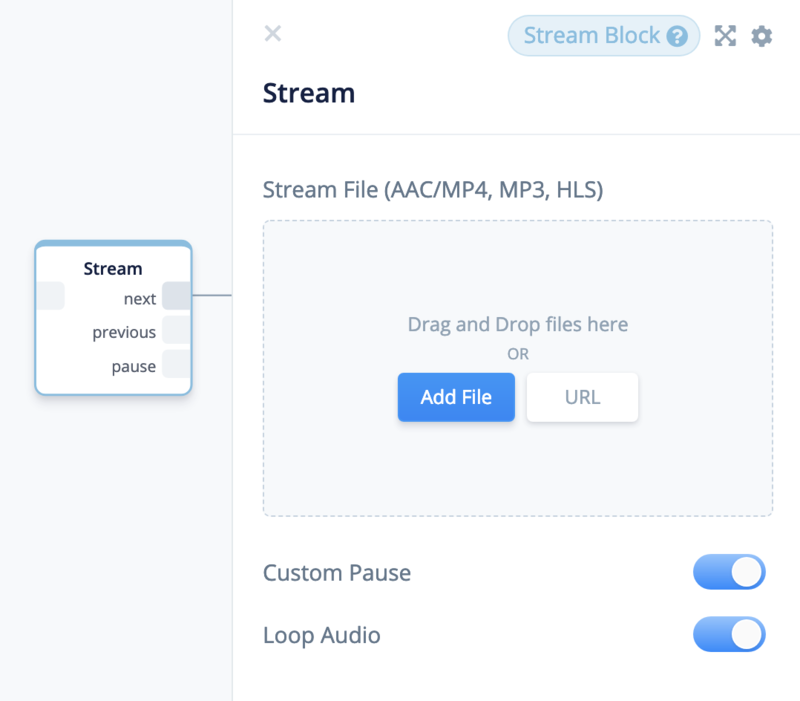 When you enable 'Loop audio by default', you are looping the audio files within the Stream block until the user either stops the skill, or, if you have Audio player functions enabled, asks for an audio player function. This means that the audio will continue to loop until the skill is stopped, or the user asks 'Alexa, next/previous/stop/pause'. 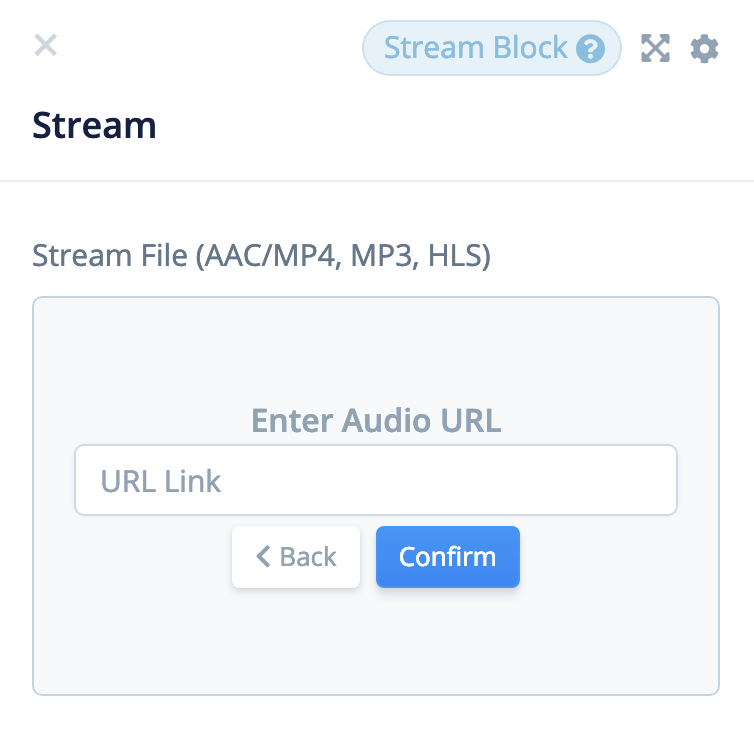 The stream blocks functions can be activated at any time when using the Stream block. For the user to activate a function, they must say the wake word followed by the function they desire (e.g 'Alexa, next'). 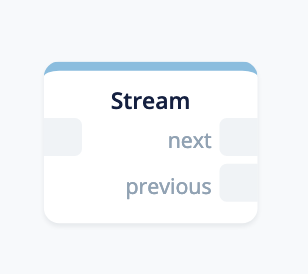 With Voiceflow, you can determine what happens next when the user says one of the pre-defined Stream block functions by using the next and previous outputs of the block. 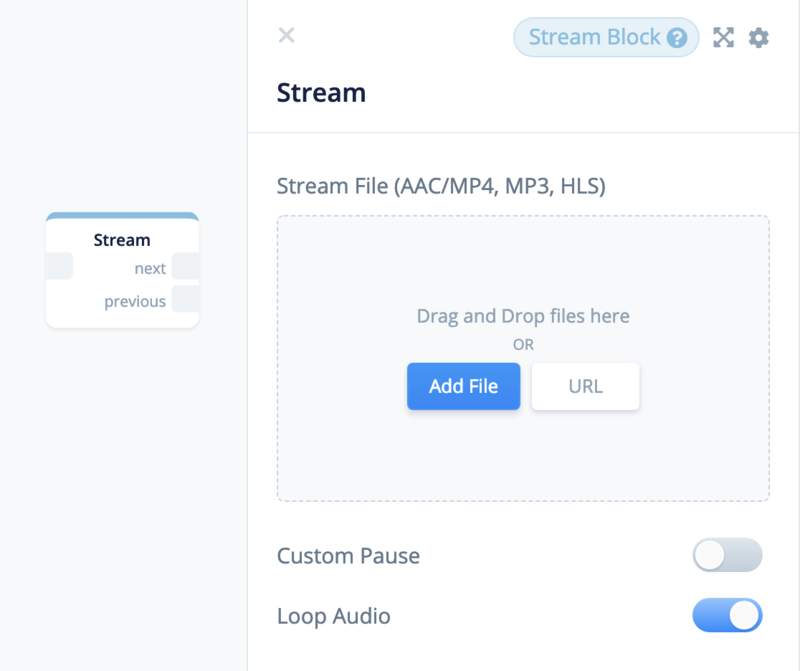 You can also use the Custom pause option to add another output to the stream block so the user will be routed through the corresponding port if he says 'Alexa, pause'. If the user says an Audio Player Command that does not have a connection, the skill will officially end. 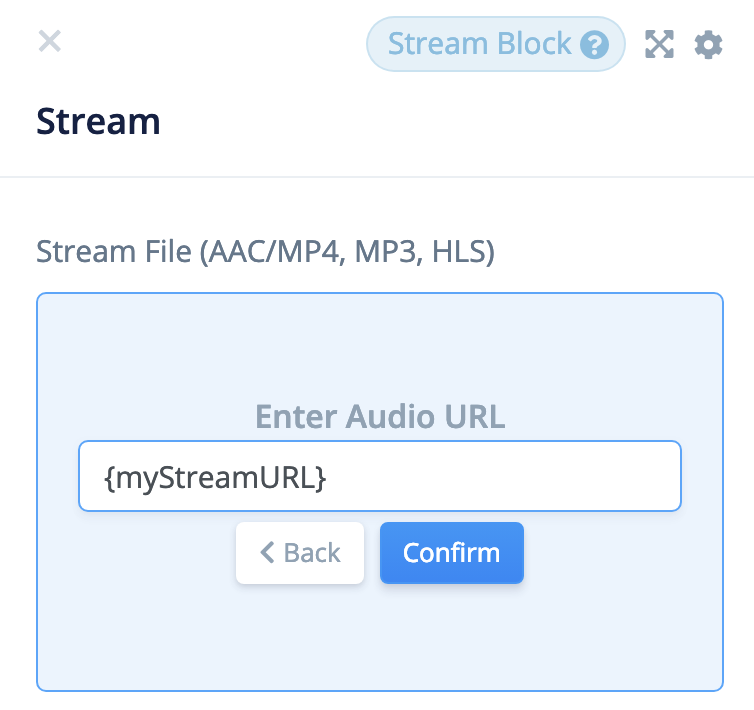 You can stream an M4U file by using the selecting the 'URL'. You must use an https url because it is a requirement to pass the certification of your skill with Alexa.